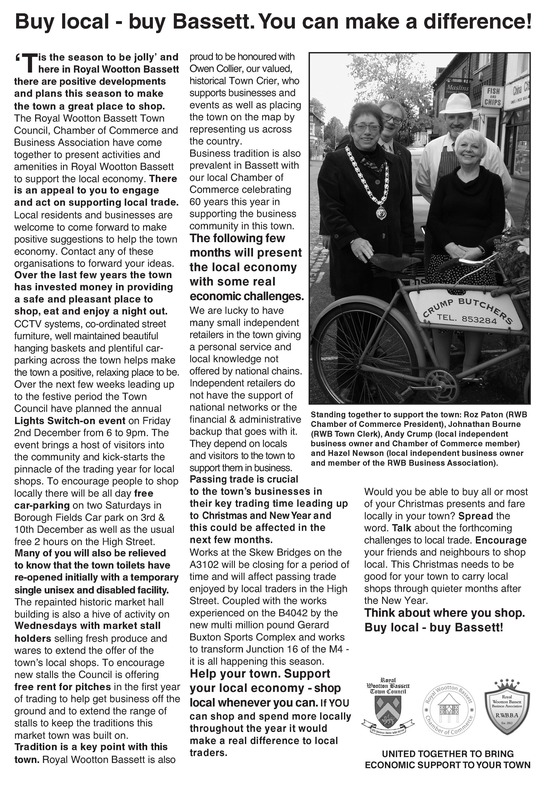 If you’ve not already seen our article in the Local Advertiser this month, please read on. Please support our local traders this festive season by buying locally. 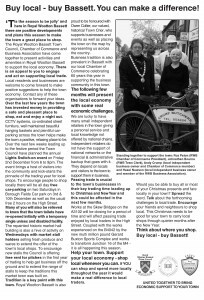 We’d love to hear from you if you are pledging to buy all your Christmas shopping in the town. This entry was posted in News by chambercom. Bookmark the permalink.